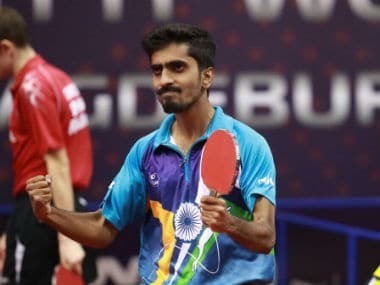 Yokohama: India's G Sathiyan booked a berth at the World Cup after finishing sixth in the ITTF-ATTU Asian Cup in positions 5-8 match on Sunday. 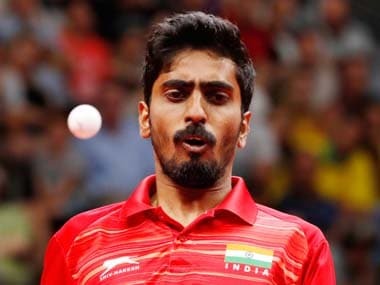 Sathiyan, who had stunned World No 14 Chun Ting Wong of Hong Kong on Saturday, couldn't produce his best against 17-year-old Lin Yun-Ju of Chinese Taipei, who notched up an 11-4, 11-8, 11-8, 14-12 win to finish fifth. 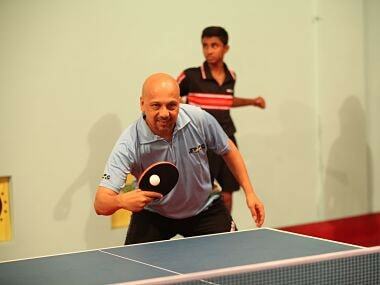 Despite the defeat in the positions match, Sathiyan sealed a spot at the World Cup, to be held in Chengdu, China from 18 to 20 October. Fresh from his recent title win at the Challenge Plus Oman Open, the world no 21 Lin seemed far superior to the 26-year-old Indian. 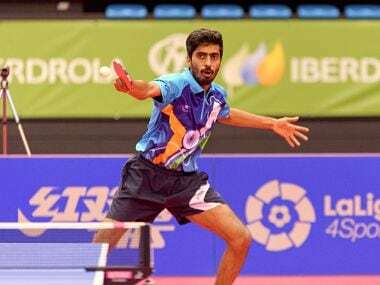 The world No 28 Indian could have taken a game from the Taipei's No 2 paddler as he had two game points in the fourth set, but the wily teenager pocketed it to push Sathiyan, who is competing in his first Asian Cup, to the sixth spot.